Claudel Seide is the CEO of GRCGI(grcgi.com). He has held leadership roles with many companies including Verizon Communications, Globix Corporation, NEON Communications, Quality Technology Services, Sungard Availability Services. Mr. Seide is a telecommunication and information technology executive, with proven leadership experience in managing high-performance teams of highly skilled professionals, based in the United States,Canada,Europe and India. He has over two decades of industry experience in engineering, management, project and program management, merger integration, change management and vendor management. He holds the Global Credential of Project Management Professional or PMP , Securities License (Series 6 & 63), and P & C license. Globix Corporation, a global technology and application services company. Mr. Seide served as Director of Engineering, and Lead Project Manager for global network deployment, change management and vendor management. He led a team of highly skilled professionals based in the United States and Europe, managing projects involving more than $100 million in capital expenditures. When NEON Communications Inc. merged with Globix Corporation. Mr. Seide went on to serve as Director of Network Architecture and Solutions for the combined companies, reporting to the President and Chief Operating Officer. He managed the teams that handle the global IP network, the content delivery network, and NEON network solutions. Mr. Seide received the “President’s Club” Award, during his tenure with Globix Corporation. Verizon Communications and its predecessors, where Mr. Seide held positions of increasing responsibility in engineering, project management, and capacity planning. As Senior Engineer, Mr. Seide provided technical leadership to engineers in the planning, design & implementation of highly complex projects. As Major Customer Services Project Manager, he managed the implementation of projects for Verizon top tier commercial customers. He managed a major service improvement program involving (22) telecommunication centers. He was a “Leaders in Excellence Finalist” and recipient of “Exceptional Merit Award” (EMA), during his tenure with Verizon. Sungard Availability Services, a global provider of Cloud Services, Managed Hosting Disaster Recovery, Business Continuity, Network and Security Services. Mr. Seide served as Global Service Transition Project Manager. He managed the overall planning, execution and delivery of projects, in a matrix environment, using processes that are backed by the ITIL v3 framework. Sungard AS manages 90 hardened IT facilities worldwide connected by a redundant, global dedicated network backbone. 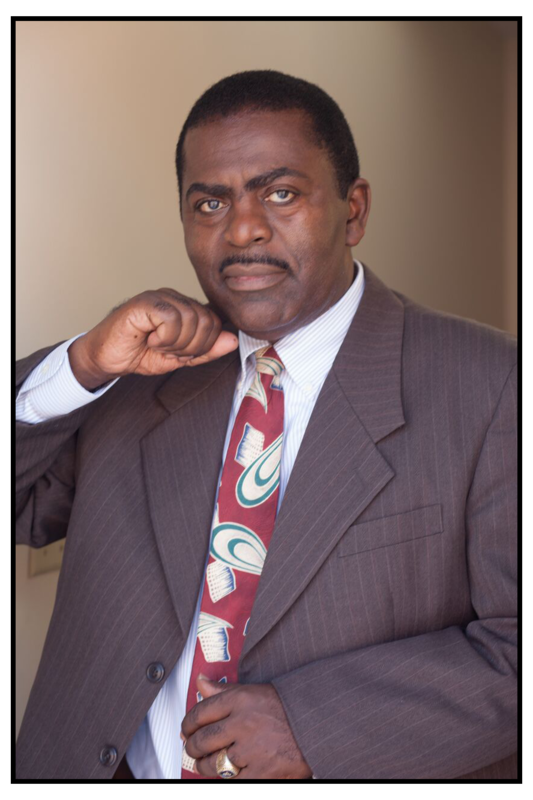 Nonprofit: Mr. Seide serves on the Board of Directors of three nonprofit organizations since 2004. In addition, he has managed the Career Development Program for the Project Management Institute, New York City Chapter, from 2010 to 2015. He served on the Annual PMINYC Symposium planning team, from 2010 to 2017. He has been a registered member of PMI since 2002, and was bestowed the Global Credential of “Project Management Professional” or PMP®. Mr. Seide has been a Presenter at Panel Discussions hosted by PMI, New York City Chapter, and at the Annual Teen Leadership Summit (“Teens with Courage to Conquer”) hosted by Jack and Jill of America, Inc.
Mr. Seide is keenly focused on helping the younger generation through presentations, workshops, and panel discussions that provide opportunities to gain skills and share experiences and expertise, to enhance their potential for success in a constantly changing workplace. He is trilingual (English, French, Spanish).